Classic Industries is proud to introduce the new Vision Inverter Series, the latest high seer mini-split system offering that gives end consumers the perfect combination of efficiency and elegance. The Vision Inverter comes with a beautiful obsidian panel that provides a great modern look while also offering industry-leading efficiencies in order to save the end consumer on electricity. 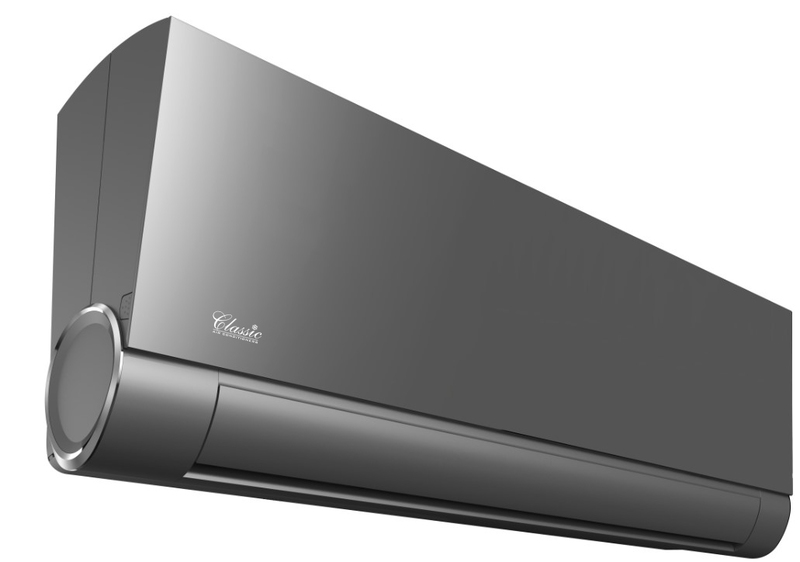 The Vision comes standard with Wi-Fi capability in order to allow the end user the ability to control their air conditioner from anywhere as long as they have connection to the internet. 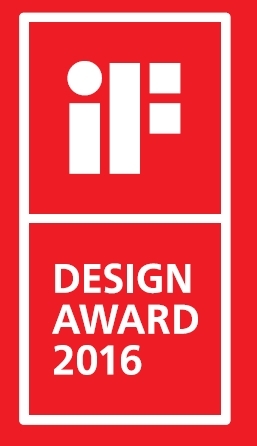 The Vision Inverter also carries the the IF Design Award for 2016 due to the units sleek and modern design. Truly it is unmatched in the air conditioning industry when it comes to appearance.